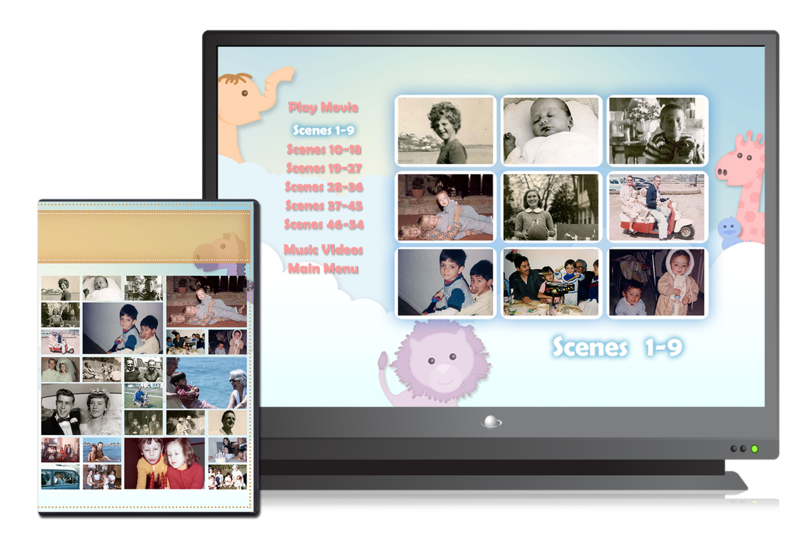 View and share conveniently on the big screen. 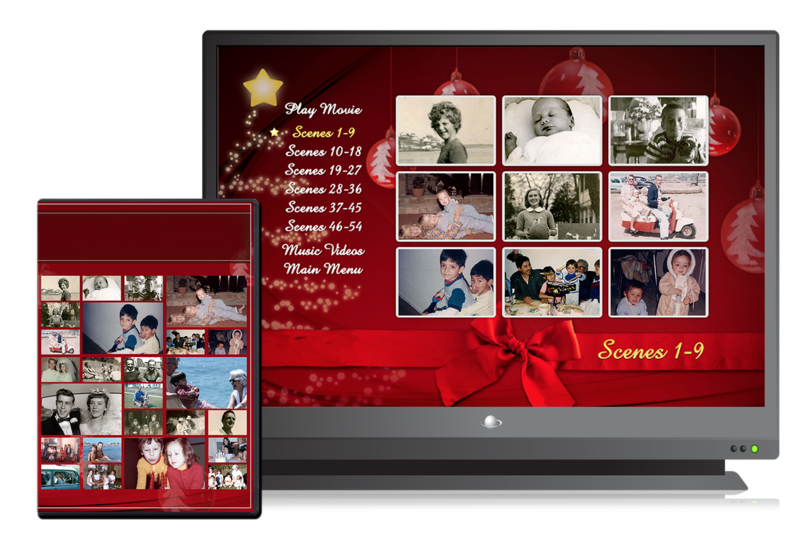 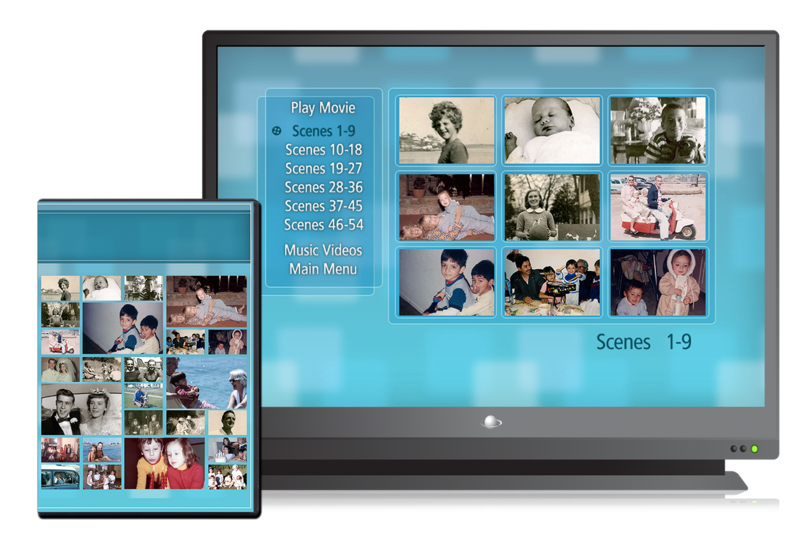 Use MemoryShare for online and mobile viewing. Your finished digital files will be uploaded to a private MemoryShare online account, free of charge. 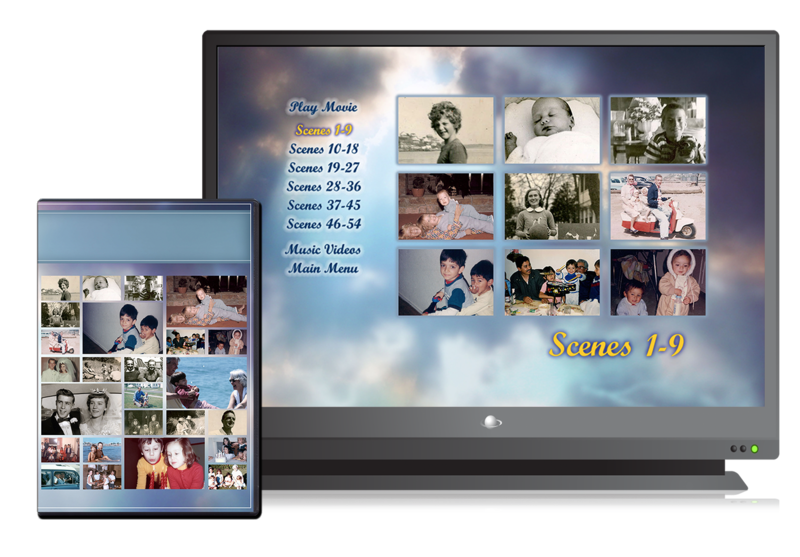 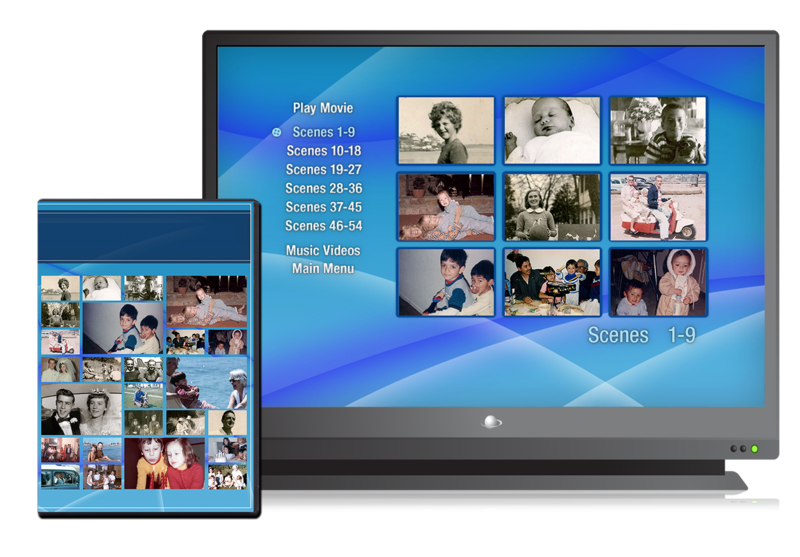 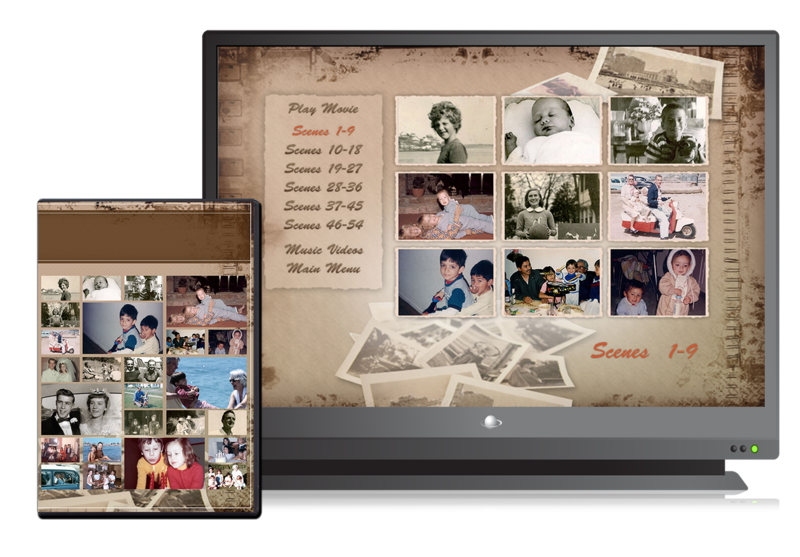 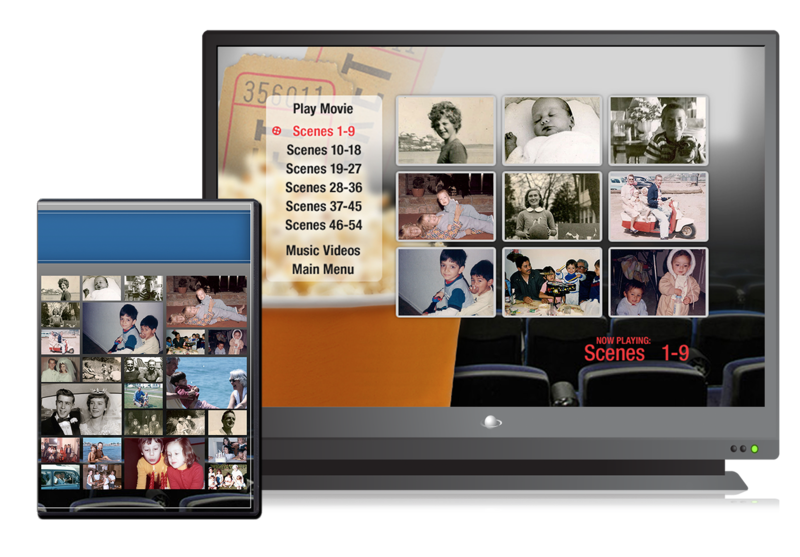 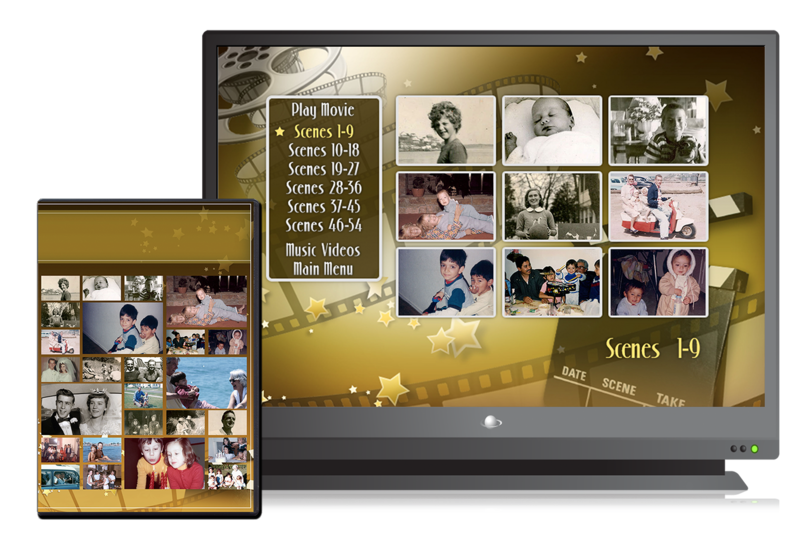 Your digitally transferred home movies will be stored in a personal online video library. 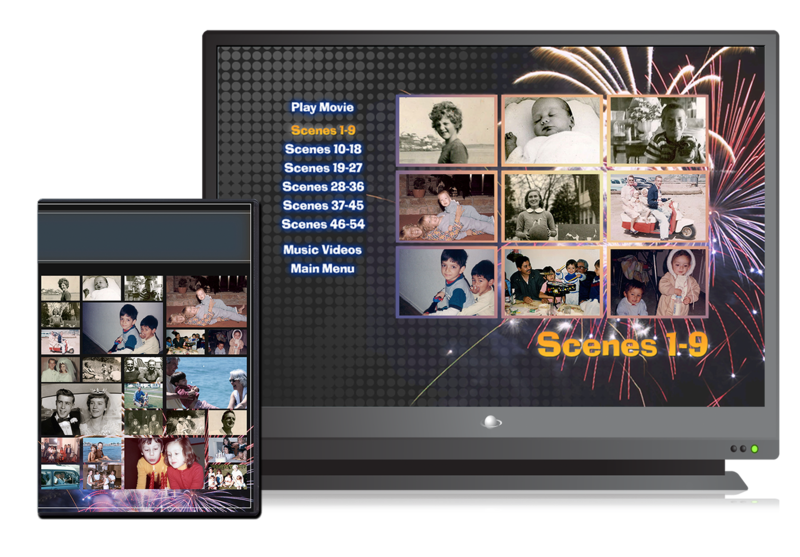 Using your computer, tablet, or smartphone, you’ll be able to watch your videos anywhere and share them instantly with all your friends and family. 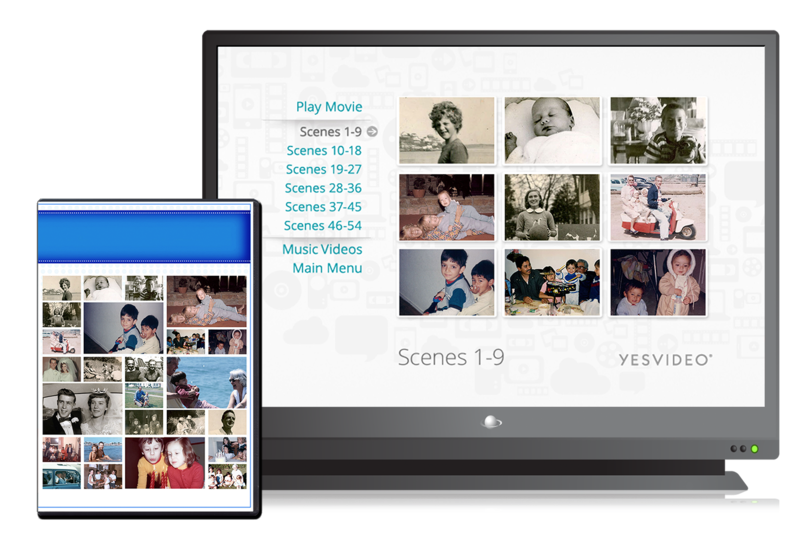 Download the YesVideo app to watch your memories conveniently and easily on mobile devices.